Weber gas barbecues are designed to use liquid propane gas, which is a much more stable gas at both low and high outside temperatures than butane. If the barbecue will not light at temperatures below 0°C, check that you are using the correct propane gas for your barbecue. If you are still experiencing problems then please contact our customer service team on +65 3159 1184. If you are still having problems, please contact your local Weber dealer or Weber’s head office on +65 3159 1184. If the part is not covered by the warranty, please contact customer services on +65 3159 1184 or email SupportAsia@weberstephen.com for details of how to purchase replacement parts. 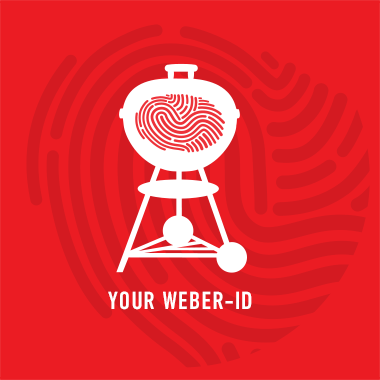 Weber gas barbecues are designed to use liquid propane gas, which is a much more stable gas at both low and high outside temperatures than butane. If the barbecue will not light at temperatures below 0°C, check that you are using the correct propane gas for your barbecue. If you are still experiencing problems, then please contact our customer service team on +65 3159 1184. If you are still having problems, please contact your local Weber dealer or Weber head office on +65 3159 1184.